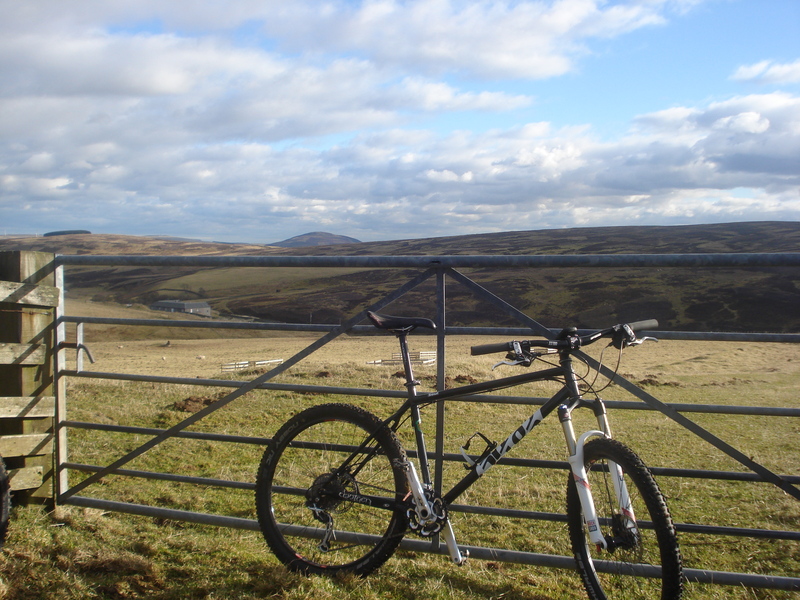 My only mountain bike these days is the fabulous Cotic Soul steel hardtail. It was my first self-build and was was the outcome of months of internet research. The final build turned out so capable that my Orange Five became redundant and has since passed on to another owner. It’s got some 110-140mm RockShox Revelation forks on the front and some nice fat 2.25″ Schwalbe Nobby Nics running tubeless, so it really does go anywhere. It’s equally at home down a canal towpath or bouncing down a rocky Lakeland descent, but since getting the Uncle John, the Soul’s becoming more of a proper mountain bike, with wider bars and a shorter stem. With full XT 3×10 groupset and ZTR Arch/Hope wheels it come in at a not mega light 26lb, but I’ve done 80 mile off-road epics on it and still felt fresh at the end, whereas my old aluminium hardtail left me feeling battered and bruised! Now I’ve got the cross bike for mellower trail duties I’m starting to make more use of the fork, running it longer and just winding it in for the climbs. 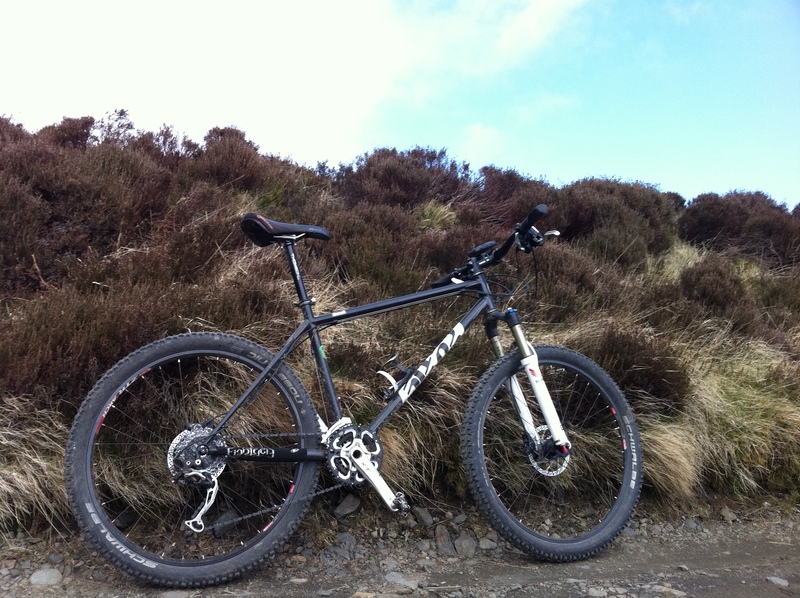 I took one for a test ride before buying from 18 Bikes, who are just down the road from Cotic in the Peak District. I’d thoroughly recommend the bike and can’t really think of anything I’d change on it, though Cotic have just started selling full builds if you’re not really up for building your own. 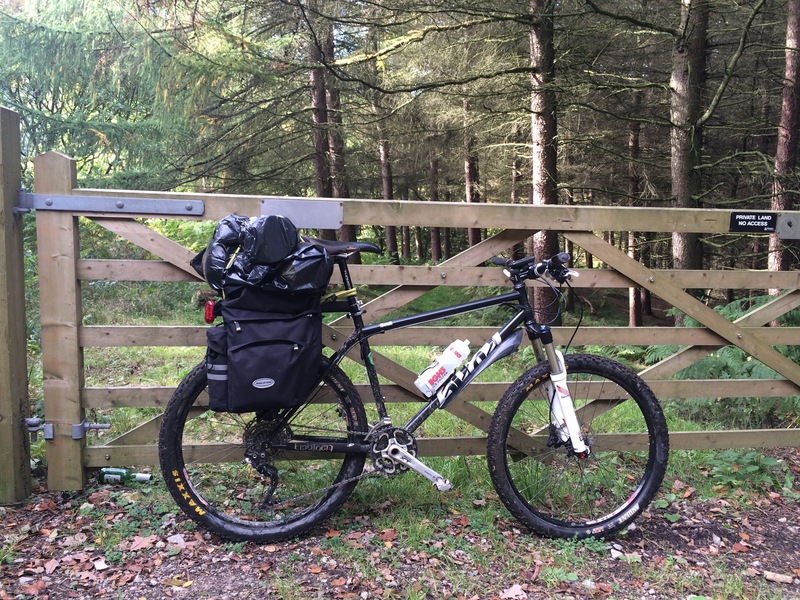 Not sure if Cotic ever intended the Soul to carry full camping gear, but it works!